Paint a portrait of your pet at Project Pet. Once you sign up for the painting, email us a high quality digital photo of your pet (one pet per canvas, please) and we will do the rest. Each photo will be transferred onto a 16”X20” canvas. Our talented artists will walk you through the steps to create your very own Pet Portrait! What is a paint & sip? Paint and sip events combine social drinking with painting. 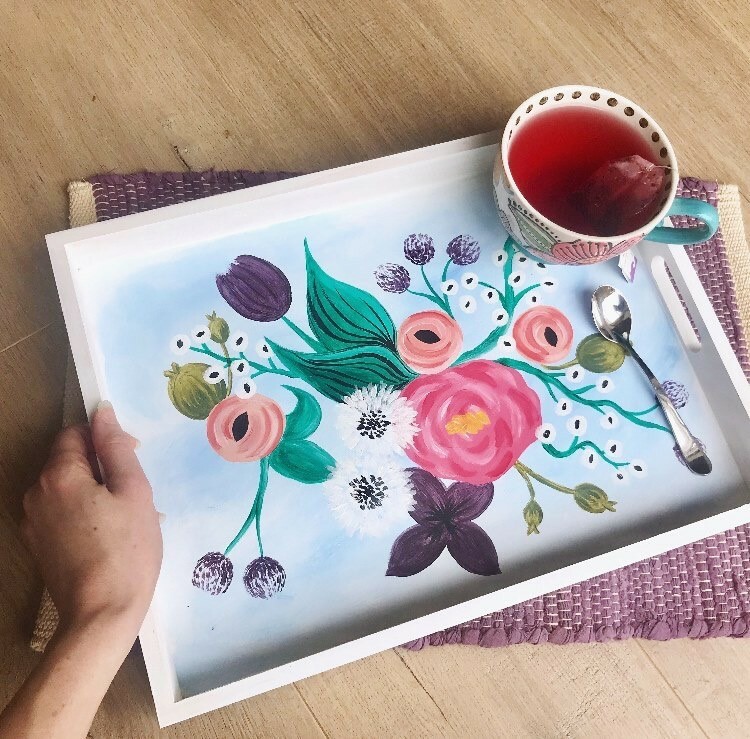 Our paint and sip studio offers wine and beer; everyone gets a canvas and follows an artist’s instructions to recreate the featured painting on their own canvas. Paint and sip is not a serious art course - it’s about socializing and having fun. Not at all. Our artist provide easy, step by step instructions to help everyone produce a great finished product. Expect a relaxed, fun atmosphere - there’s no pressure to be Van Gogh! We provide everything, including aprons to protect your clothes and a paint free space for your purse or coat. Painting starts promptly, so you will have to catch up if you arrive late.